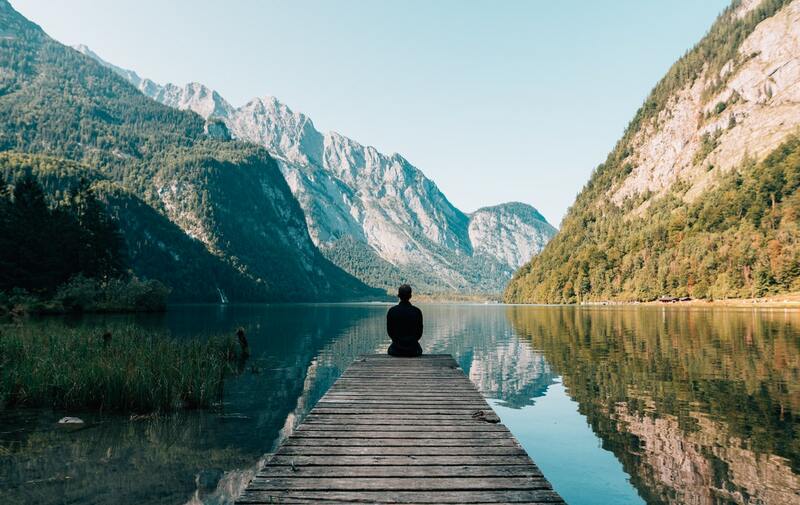 Alveera Khan on How Do I Show That I Love Allah? 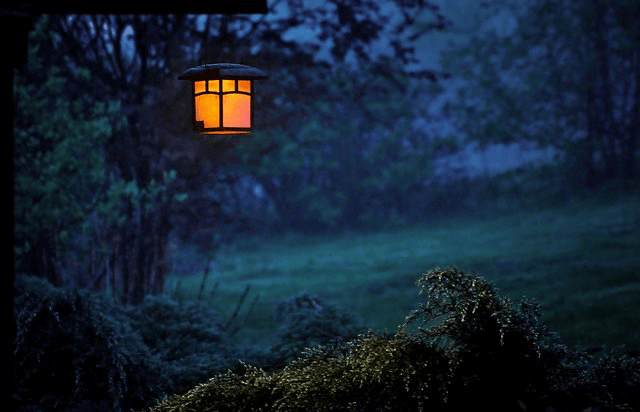 Tanwir Shihab on How Do I Show That I Love Allah? Want more Quran inspirations and resources sent to you weekly? 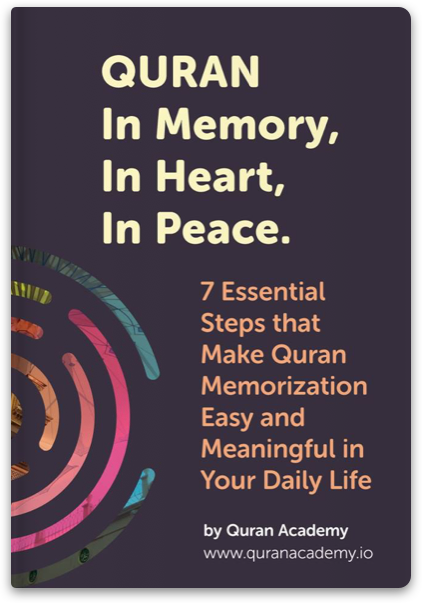 Join Quran Academy's newsletter and also get this FREE EBOOK on 7 Essentials Steps to Memorize the Quran! 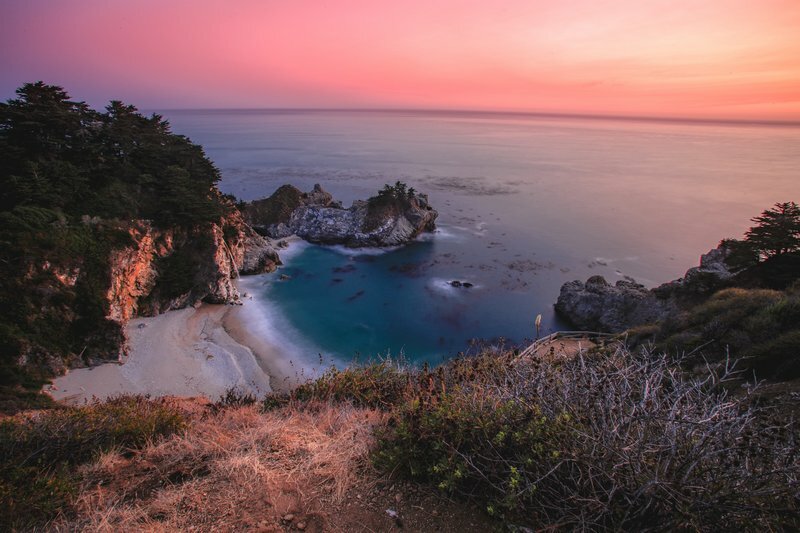 Yes, I want to be inspired! Want more Quran inspirations and resources sent to you weekly? Join Quran Academy's newsletter and also get this ebook, FREE! Yes, send me awesome stuff! No, I don't want to get inspired! 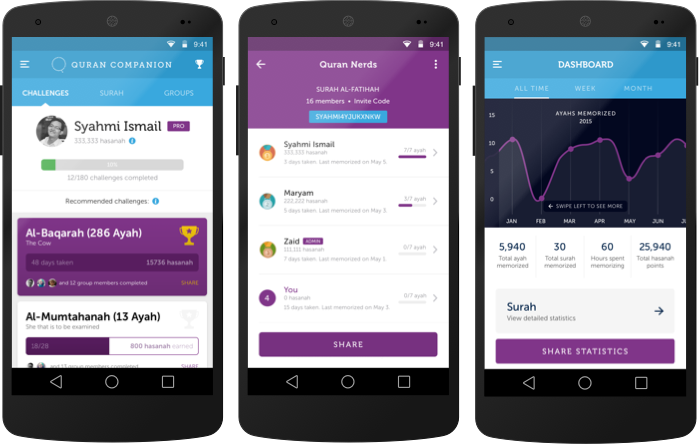 Enter your details to download and enjoy Quran Companion, the smartest way to memorize the Quran for busy people. JazkaAllah Khairan. You should receive an email from us to confirm your email address. Please make sure to check your spam folder if you haven't received it. 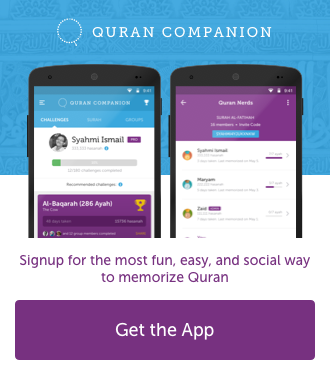 Also, please spread the word about Quran Companion and inspire others to memorize Quran Insha'Allah by clicking the share buttons below. Ameen! © 2017 Quran Academy. All Rights Reserved.